helps you get your message across! 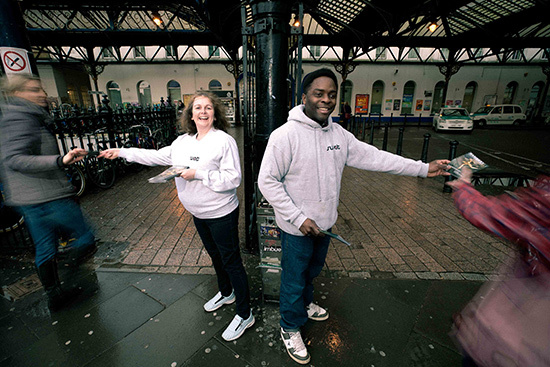 We design, print and distribute flyers, brochures and posters in Brighton & Hove and Sussex. 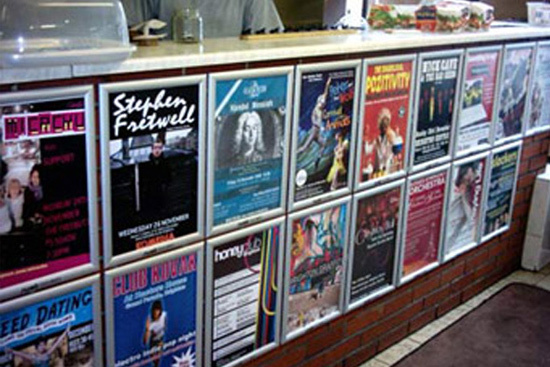 Swat Marketing offer Indoor and outdoor displays and flyer racks throughout the region. 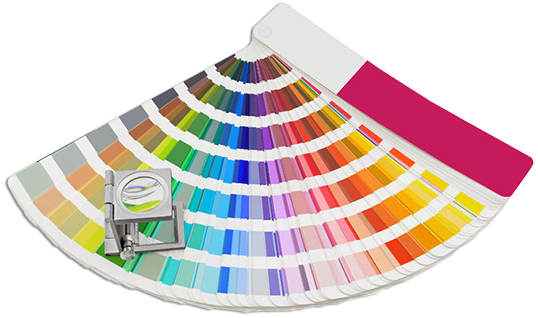 We provide a bespoke poster and leaflet distribution service with over 2,000 exclusive poster sites and over 500 leaflet and brochure display racks throughout the region. 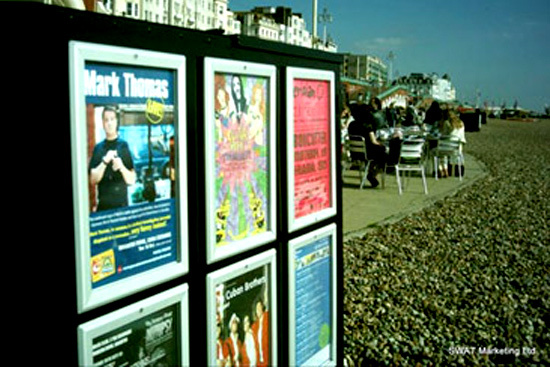 Lowest print prices in Brighton. Please email for a free quote. Call us to see if we can beat it. 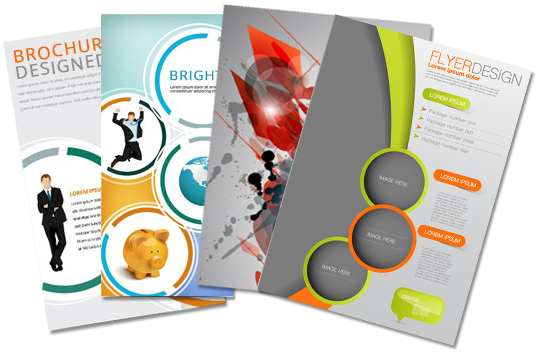 Swat Marketing – Your one stop shop for ALL your promotional needs. Pay with Bitcoin get up to 20% Discount! 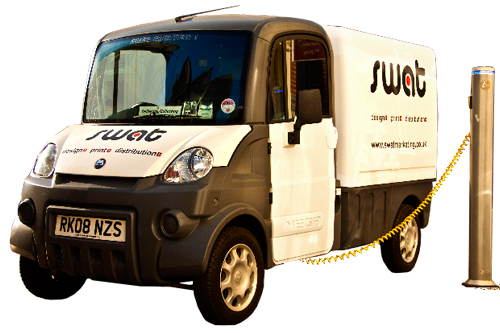 Swat Marketing offer Indoor posters, outdoor displays and flyer racks in extensive, eye-catching and prominent locations all over the region.